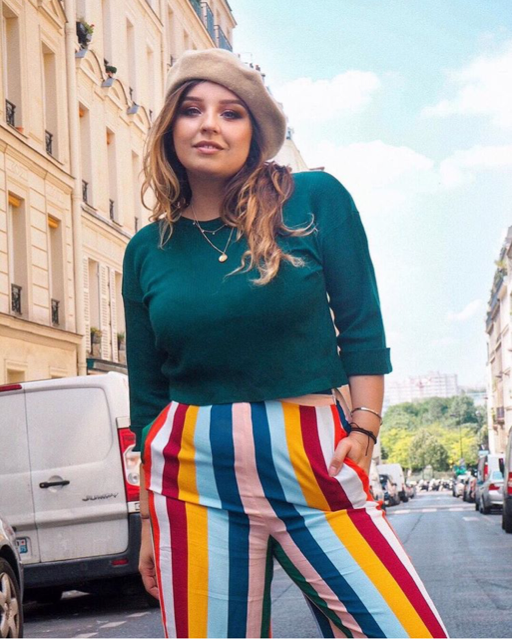 One of the most coveted social media statuses is Instagram Verification, also known as the blue check mark right by the name on the profile. 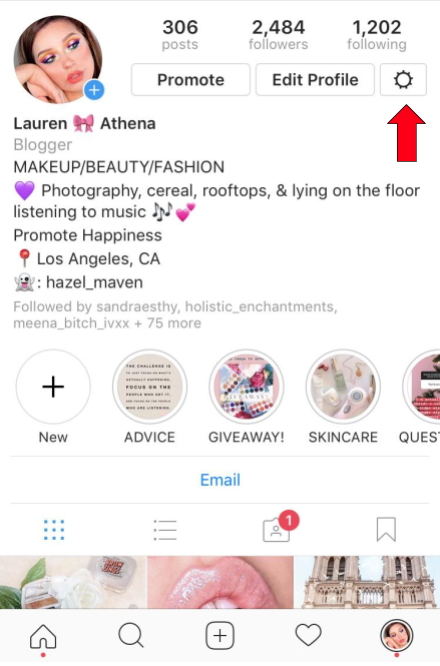 This badge signifies that the account is authentic and has been confirmed by Instagram to belong to the said person or brand. It instantly gives your account more authority and let’s people know that your account is important enough to warrant such a status. 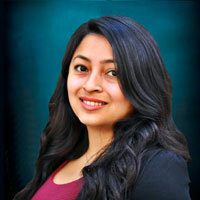 In the past there was no clear method on how to go about obtaining the verification. 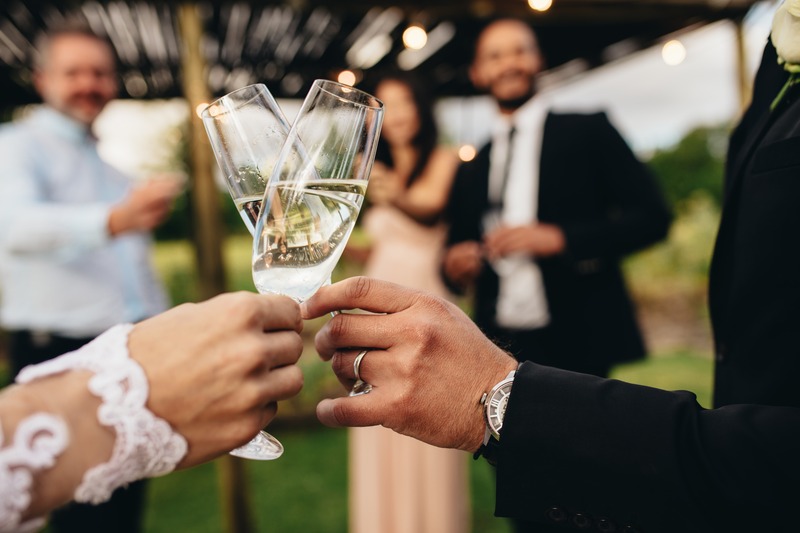 Users have stated they were simply awarded the badge, while others would seek out people who could potentially obtain the badge for them for a fee. Instagram has decided to make everyone’s life easier with a new, exciting feature. 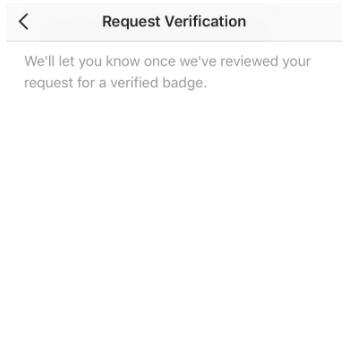 Now, you can simply request a verified badge directly from your account and Instagram will review the request. 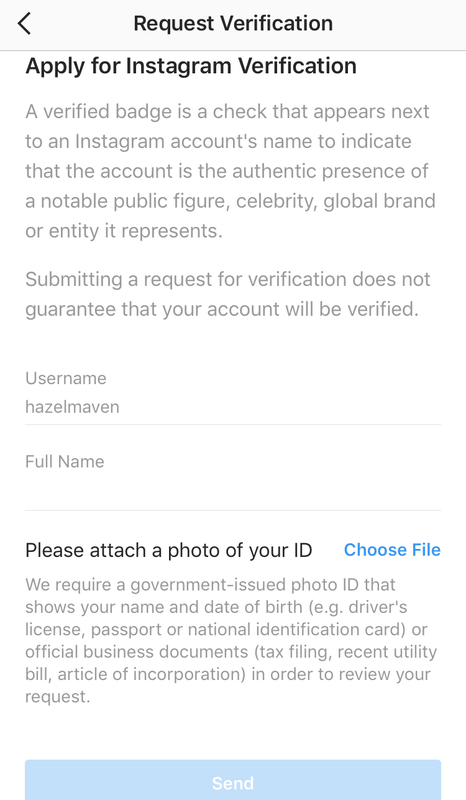 Instagram won’t verify just anyone. 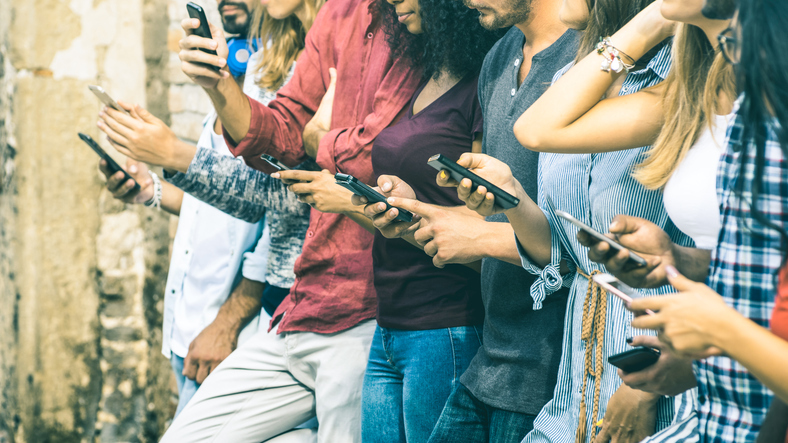 You still need to be an influential account, brand, or global company. Head over to your profile page and click the Setting button. Next, you’ll be taken to a page where you’re need to enter some information in order to be approved. This includes your username, full name, and you need to attach a photo of a government issued ID. Once you’re done click Send. This is the message you’ll receive once you’ve submitted your information. It can take a while to receive a response, so just be patient. 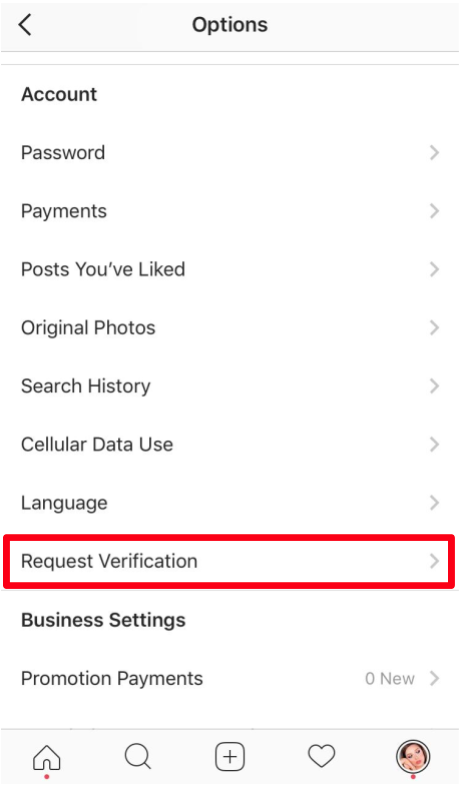 Businesses are also able to request verification on Instagram. Just like with verifying personal account, you'll need to submit official information such as the name of the business and upload documents. Requesting a badge for a business will be slightly different. 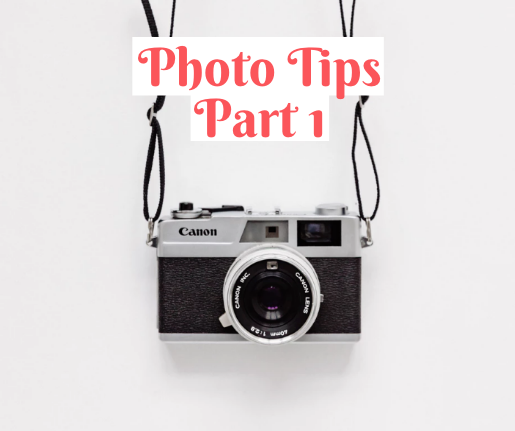 Instead of uploading an ID photo, you’ll need to upload official business documents, whether it's a recent tax filing, utility bill, or articles of incorporation.